Children learn to talk and read through immersion in the language, starting in the womb. Studies have shown that newborn children have an accent in their crying when born, proving that even in the womb a child is beginning to learn the meaningful patterns of sounds that make up language. 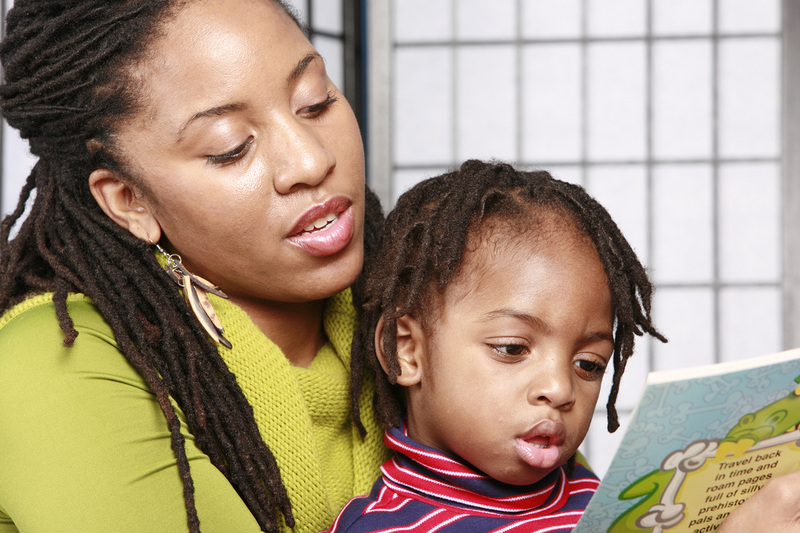 Children need to engage consistently in developmental reading activities ages 0-9. Reading aloud 15-30 minutes per day with your children is strongly recommended. Even children who have learned to read benefit from ongoing partner reading. 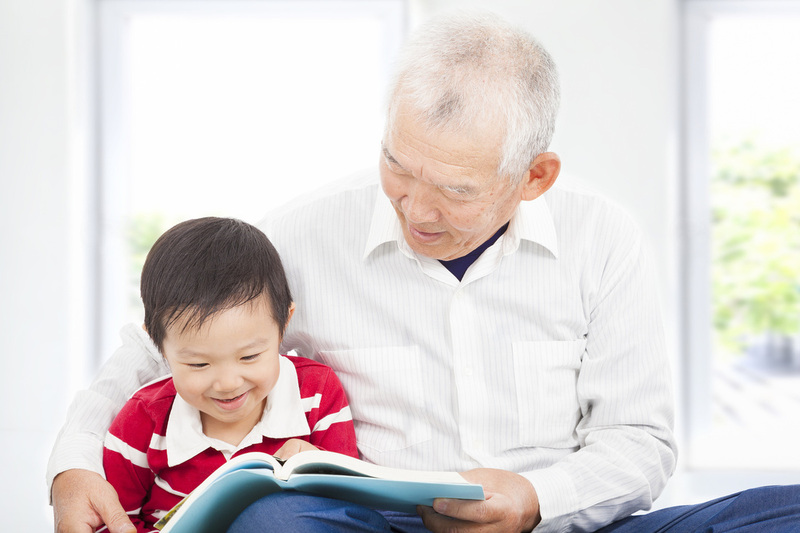 Until age 9, children are learning to read effectively and proficiently. After this age, children continue to improve reading skills but are primarily reading to learn. One of the best resources on the topic of reading aloud to children,The Read-Aloud Handbook by Jim Trelease, which provides extensive support and guidance and a treasury list of recommended books. Much of the information in the book is also available on the Jim Trelease website, which also offers many downloadable brochures with helpful tips. The Jim Trelease book is somewhat lengthy and provides more information than the average parent likely has time to read. For parents, we recommend the book by Mem Fox, Reading Magic: Why Reading Aloud to Our Children Will Changes Their Lives Forever, Harcourt, 2008. She also has a website. There are many resources parents with Internet access can use. But, don’t become overwhelmed with choice. Just read to your child consistently. We highly recommend becoming a member of your local public library. They will have all the books parents need and can provide recommendations. The priority is to read to your child at least once a day, twice if possible, 20-30 minutes. Snuggle with the child and point out words occasionally as they get older. Read with intonation and flair to engage them in the story. As children get older, ask them questions about the story. Ask them what they think is going to happen next or why something happened. But keep it light and fun. Don’t make questioning feel like a test. Once your child is able to read, share the reading. You read some, then they read some. This is called partner reading. The Jim Trelease and Mem Fox websites have all the information you need. If you don’t have computer access at home, go to the library or ask if your local school or church could print out the tips brochures for you. The big challenge is when English is not the primary language in the family, the parents cannot read adequately, or the parents are overwhelmed and don’t have time. Regardless of the challenges, it is important to find some way for every child to participate in sufficient reading activities. We are working to help each community create “neighborhood reading parties” where parents could take their children and have someone else read to their children. We just have to make this a priority community by community.